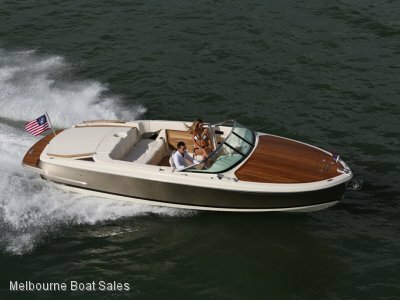 Melbourne Boat Sales, Docklands, VIC	Need Insurance? 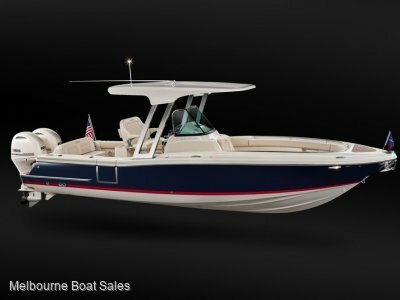 Don't be fooled by its stylish finishes and good looks, the Catalina range from Chris Craft are designed to be serious fishing machines. 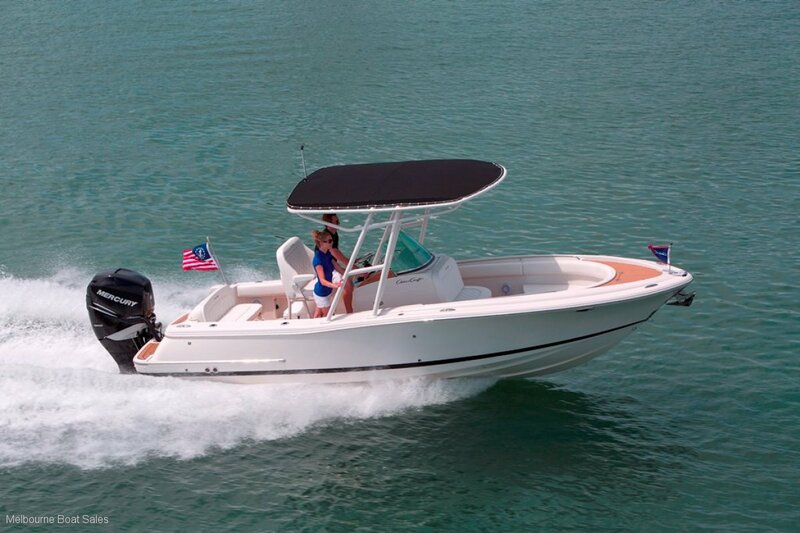 The Chris Craft Catalina 26 is made for fishing in style. 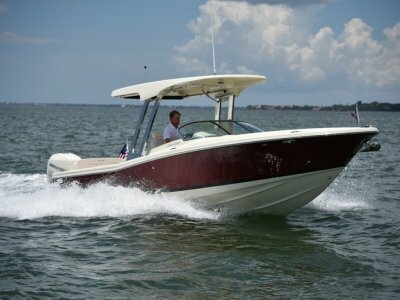 Standards include a raw water wash down outlet, Port and Starboard fish boxes with macerator system and typical Chris Craft teak accents throughout. 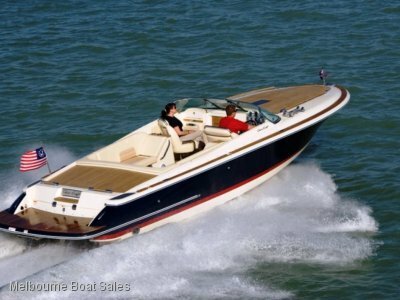 A wide range of options are available for you to tailor the vessel to your liking.